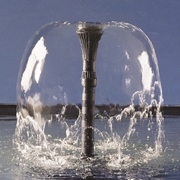 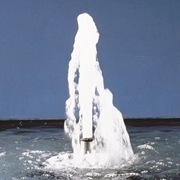 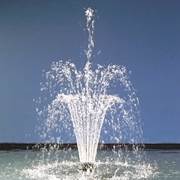 The OASE Neptun 1600 Pump is ideal for powering fountain nozzles, large statuary or decorative water features. 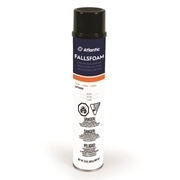 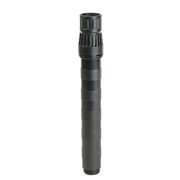 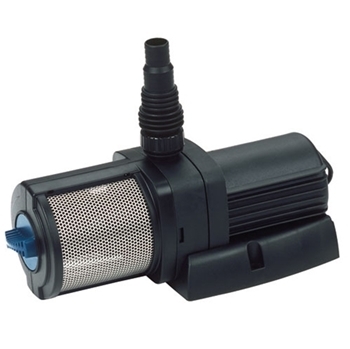 The pump includes a stainless steel pre-filter, hose adapters and a flow control function. 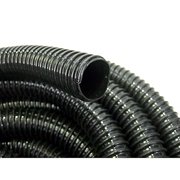 Discharge Connection Spiral Fittings (MM): 3/4", 1", 1 1/4", 1 1/2"
Discharge Connection Schedule 40 Fittings: 1", 1 1/4", 1 1/2"
Intake Connection Spiral Fittings (MM): 1", 1 1/4", 1 1/2"